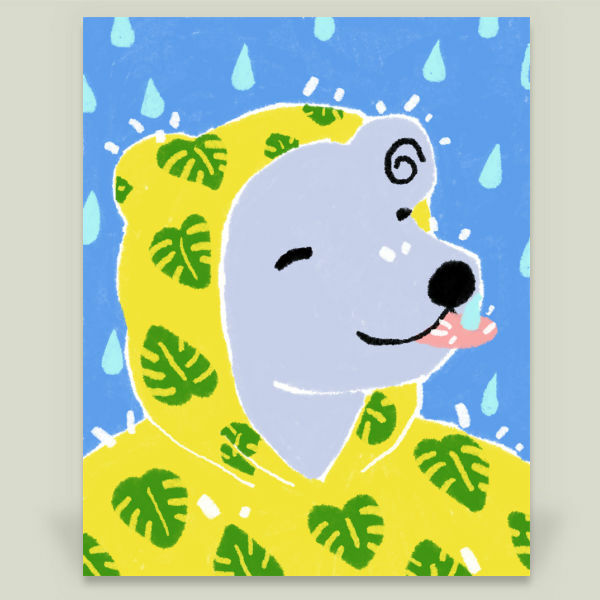 This week’s New Jersey-based featured artist Yetzenia Leiva creates silly yet beautiful pieces. She populates her store with colorful animals, flowers, and more. 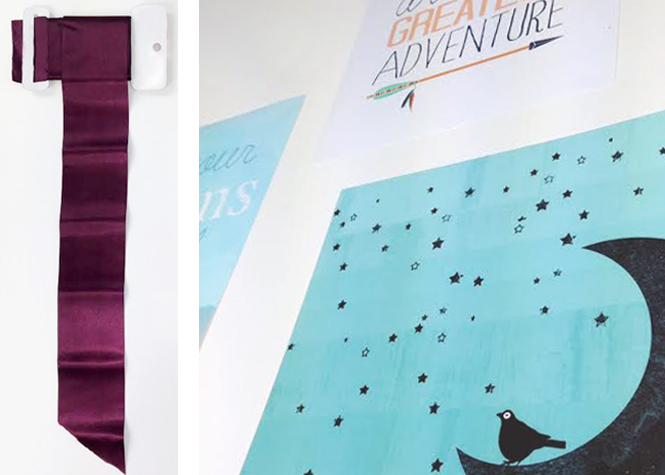 Read below to learn more about this wonderful BoomBoom Prints artist! Yetzenia: Ever-changing, bold, colorful, sweet, and whimsical. Yetzenia: Recently, I’ve been very into the work of Misaki Kawai. 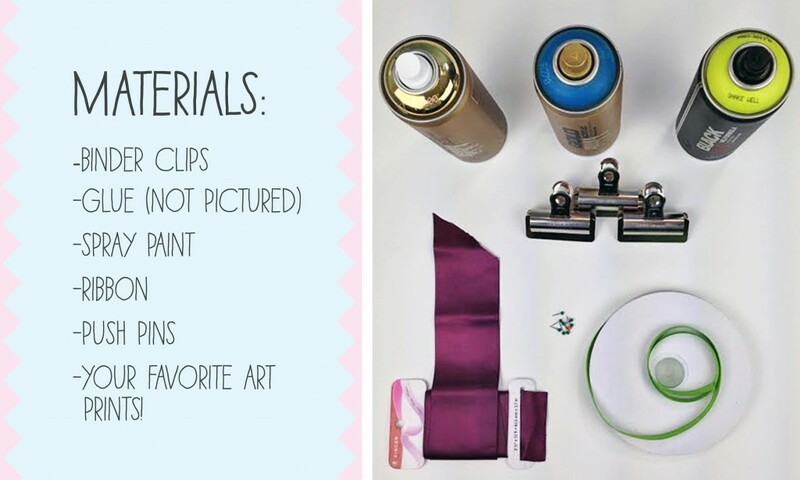 Her art is super bright, colorful, and funny. I really love art with humor. Yetzenia: Yes, I went to School of Visual Art for a year. Then I attended and received my BFA from Rutgers. In my education, I learned sculpture, painting, drawing, and digital art making. Yetzenia: I’ve been art making since kindergarten and I continue to do so because I love it so much. 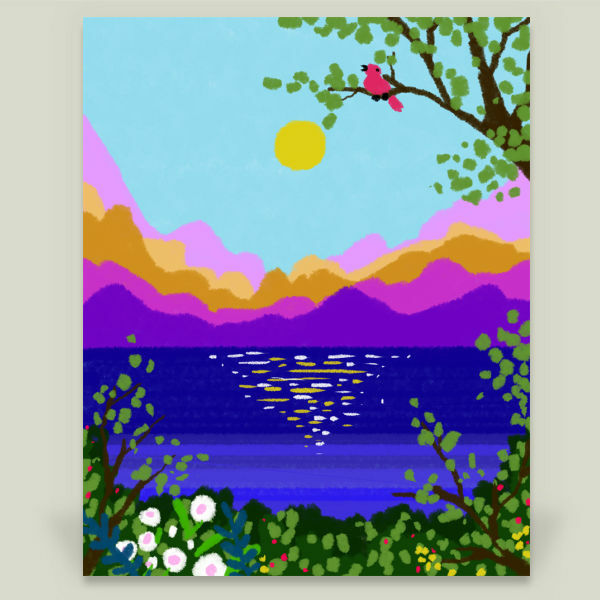 I create something – be it sketch or painting – everyday. I don’t see myself stopping anytime soon. Yetzenia: My art style has changed vastly over the years. 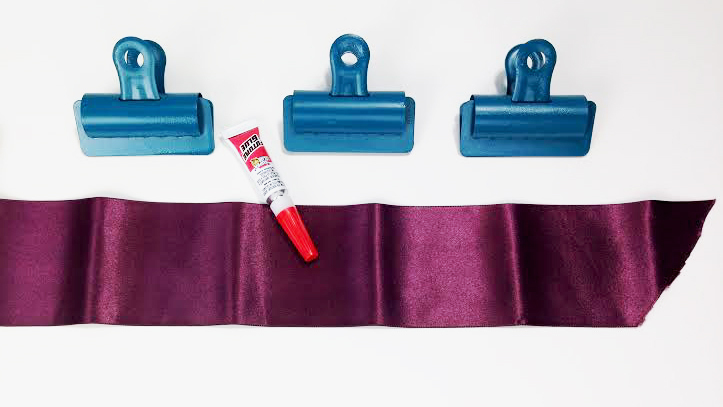 It all heavily depends on what I’m using to make art. 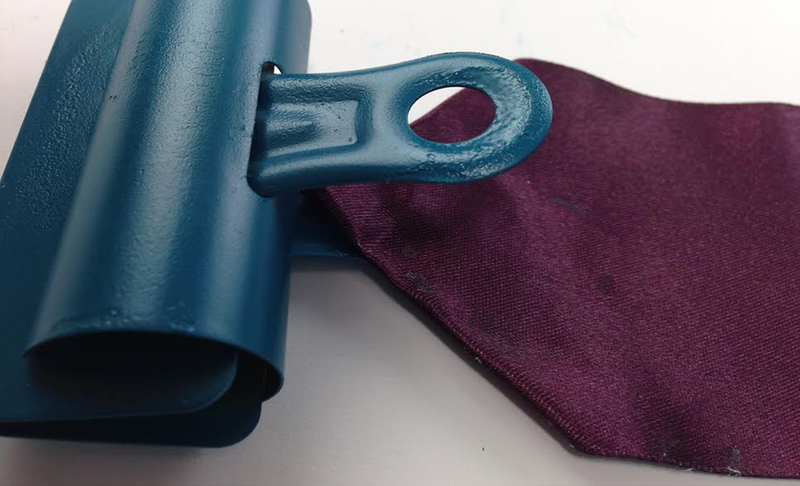 Currently, for BBP – I found a brush for Photoshop that mimics crayons. I’ve been having a blast with it! Yetzenia: The coolest place I’ve been to is definately Japan! The street of Harajuku is magnificently colorful and cute! Yetzenia: I create most of my art in my studio. I’m still in the process of getting it together, but I have all the essentials so far (table, lights, and materials) to be able to create. 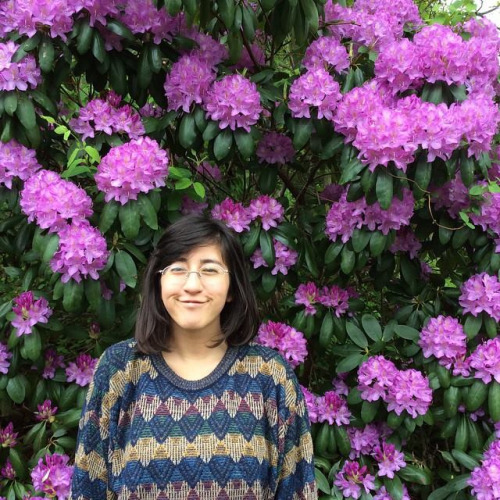 Yetzenia: Not at the moment, I’m more interested in traveling and making art. Yetzenia: No pets, but I’d love to have a doggy friend in the future. Yetzenia: They were not into art. Yetzenia: Reading, playing Zelda or Pokemon on the Gameboy, and of course making art! Yetzenia: I didn’t have a room of my own until I was able to afford one myself. Surprisingly, my walls were mostly empty. 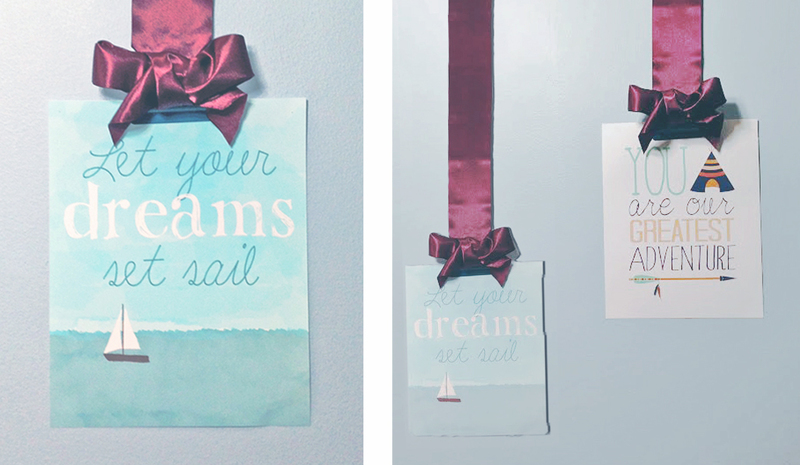 Now, I hang up some of my paintings. Yetzenia: My husband. We would just hang out and be on vacation. Yetzenia: I think I would have tried to become a botanist. I’m really interested in plants and fungi and their medicinal usefulness. I do my own research, reading articles and such for fun. When in a new location, I’m more interested in visiting botanical gardens then I am looking at art museums! Yetzenia: Lake. Pools are gross and oceans are too cold and violent. Lakes are chill. Yetzenia: I haven’t made a popover or a croissant yet. 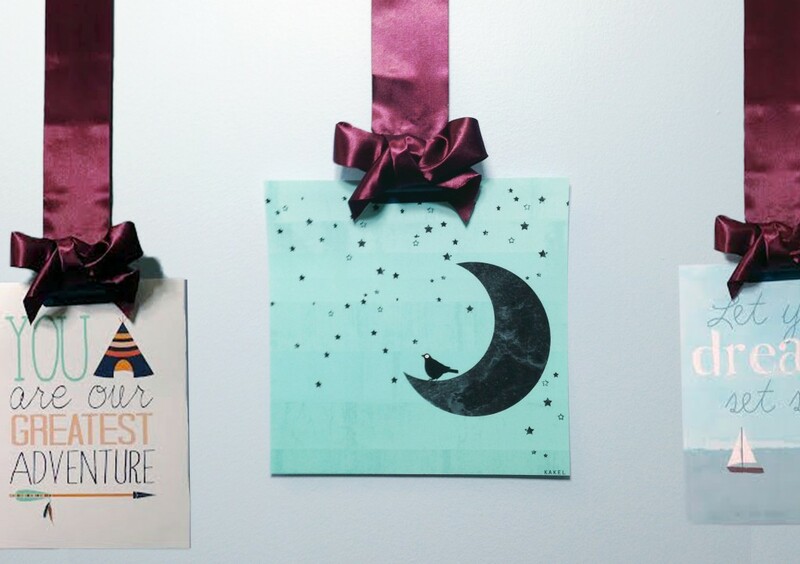 From sheep to sunsets, there’s something in this week’s Friday Fresh Picks for you! 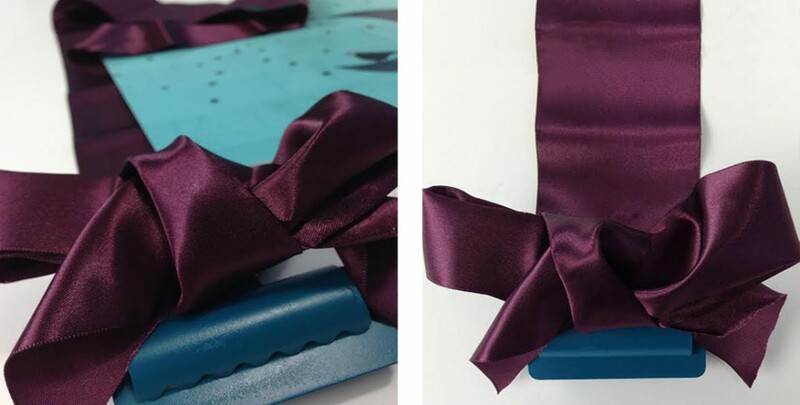 This week, BoomBoom Prints was impressed with brynza, Xiran Wang, Gurinov Valery, and Design4uStudio. Check them out! 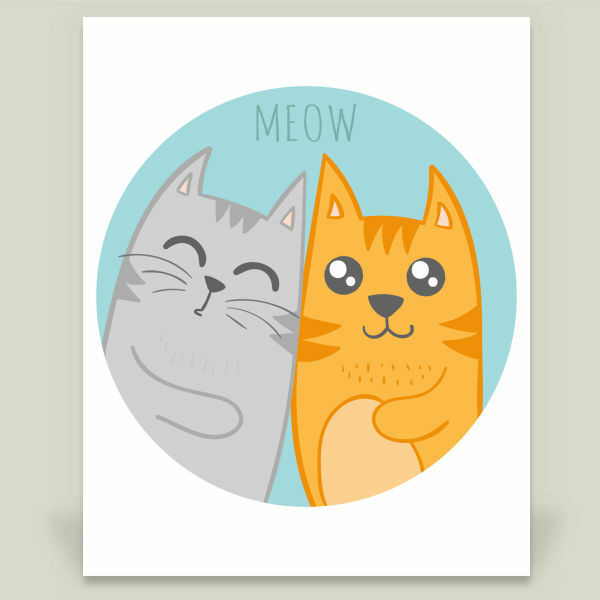 1. brynza: This new BBP’s artist has a collection filled with adorable, furry animals that you can’t help but love! 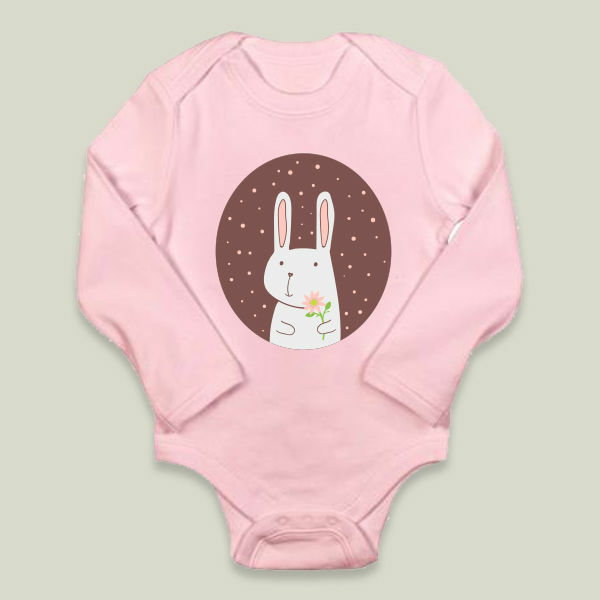 From a cat rejoicing in “Happy Cat” to a huggable cactus in “Cute Cactus with Hugs,” bryzna’s collection is perfect for your little boy or girl. 2. 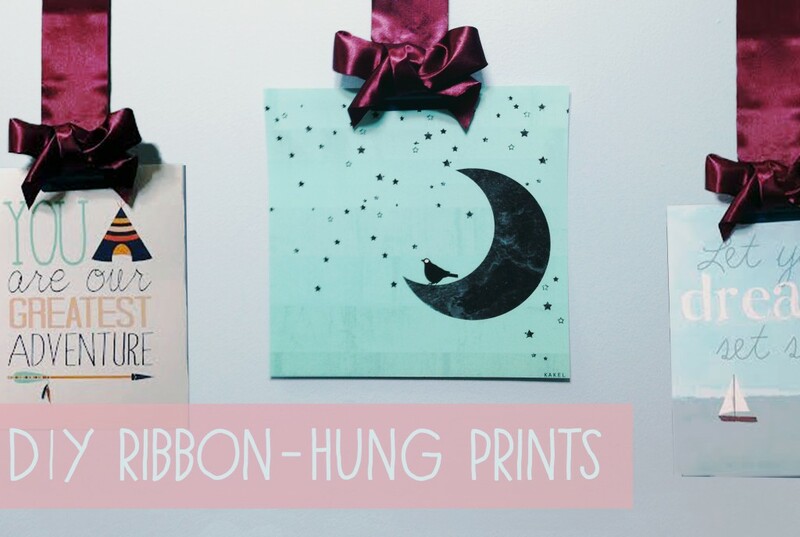 Xiran wang: Looking for cute, playful prints? 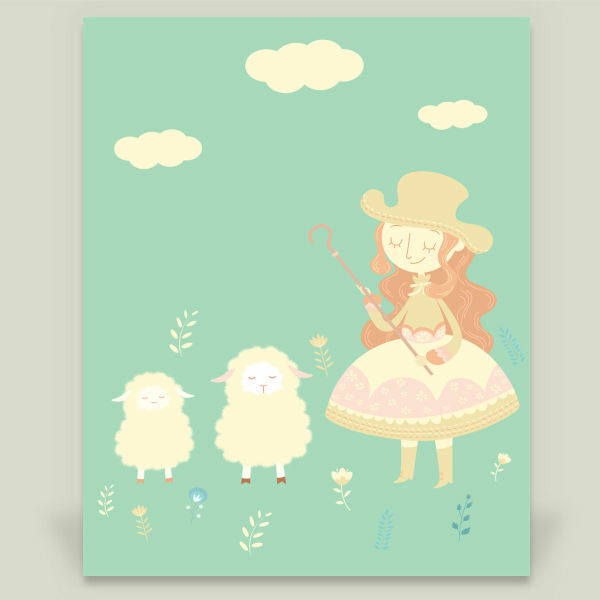 Look no further than Xiran Wang’s collection of sheep, bears, and more! 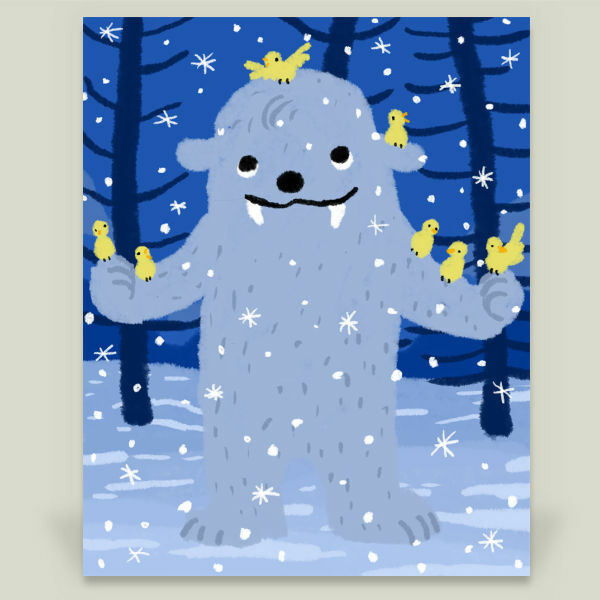 Soft colors coupled with adorable creatures make perfect prints for your child’s room. 3. Gurinov Valery: Gurinov Valery’s collection ranges from silly animals to whimsical landscapes! 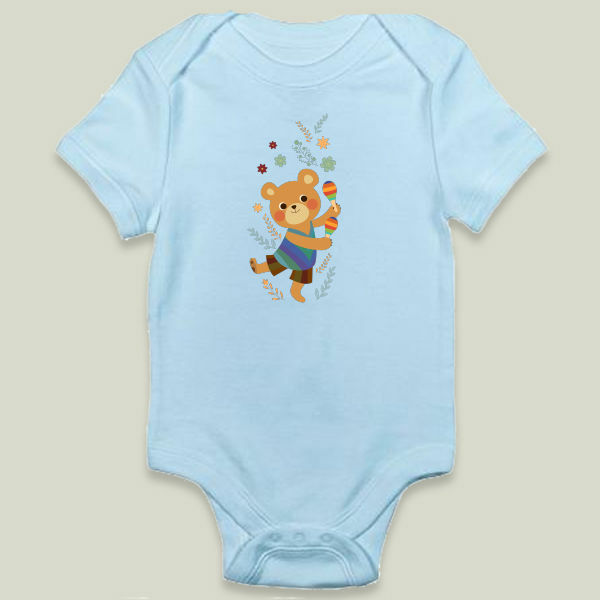 His wide collection of onesie designs are perfect for your little boy or girl. 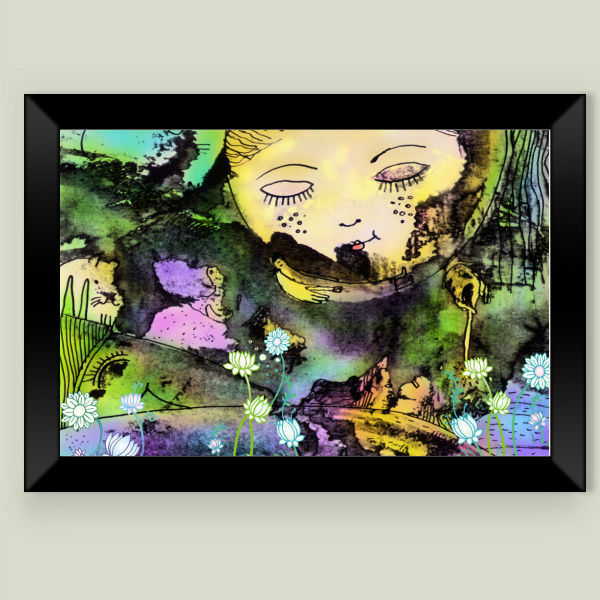 One of our favorite prints is “dream Alice,” pictured below. 4. 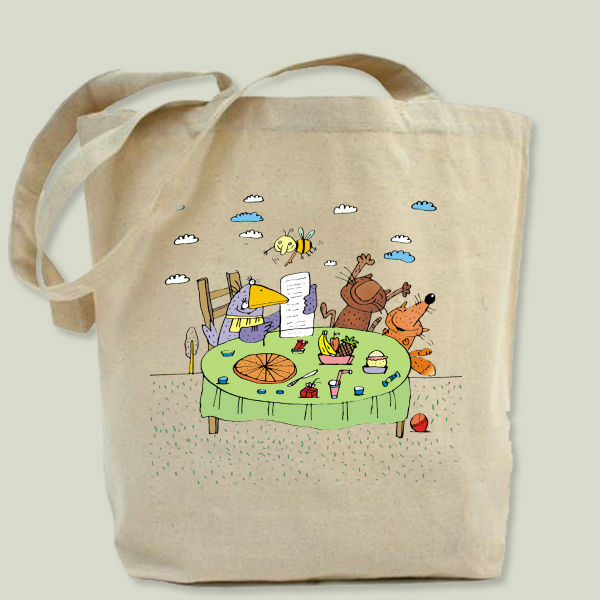 Design4uStudio: With a collection of over 100 prints, Design4uStudio will sure have something for you! 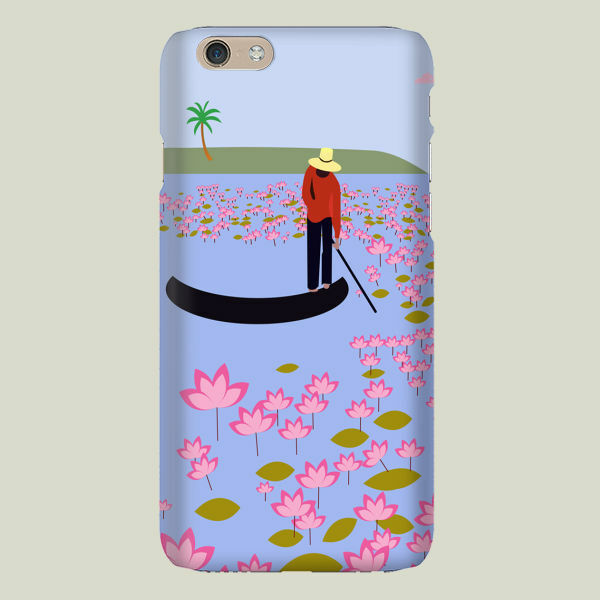 This artist’s collection features colorful prints, ranging from beautiful landscapes to striking animals. This artist’s play on lines and shapes creates an interesting, captivating collection. 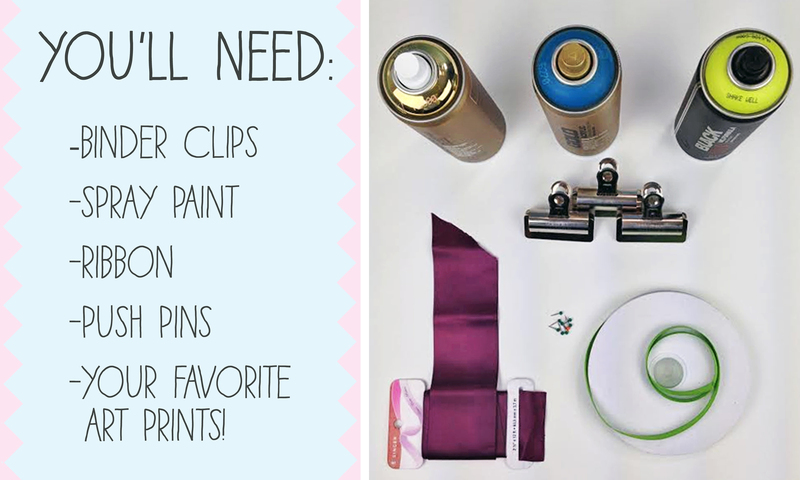 Check back next week for more Friday Fresh Picks! 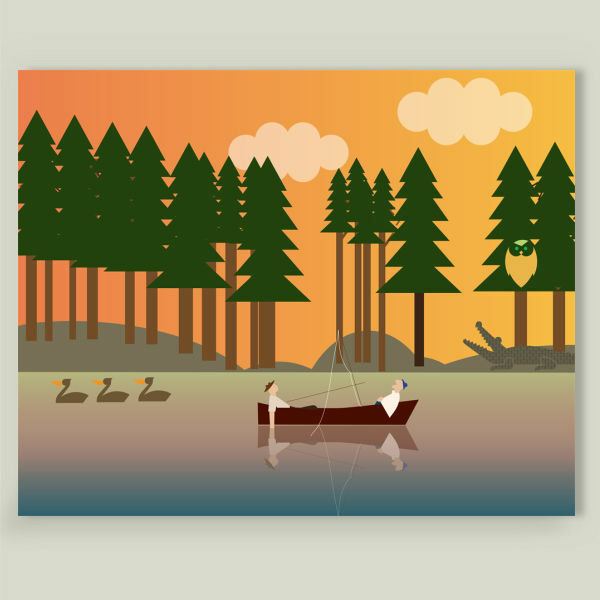 Designed with teen dreamers in mind, this week’s roomboard features artwork by Diogo Verissimo. No matter the adventure they go on today, they always have their refuge at home. The tropical weather won’t stay forever but now it can! 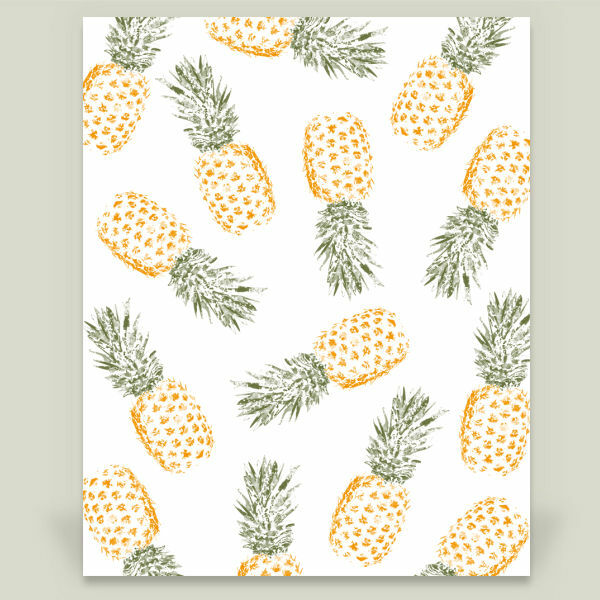 You’ll be reminded of the sweet summer year round with these adorable pineapple prints by BoomBoom Prints artists. 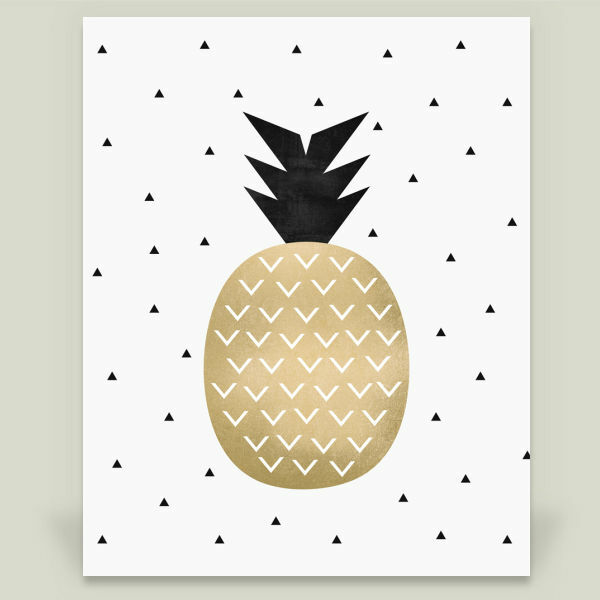 How cute are the geometric shapes in this “Pineapple” print by artist Elisabeth Fredriksson?! 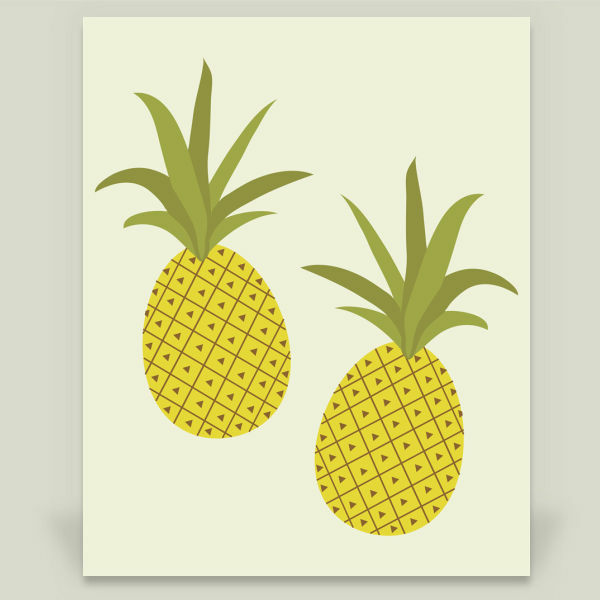 You’ll be reminded of tropical weather with the colors in this “Pineapple” print by Sarah Tamblyn Designs. 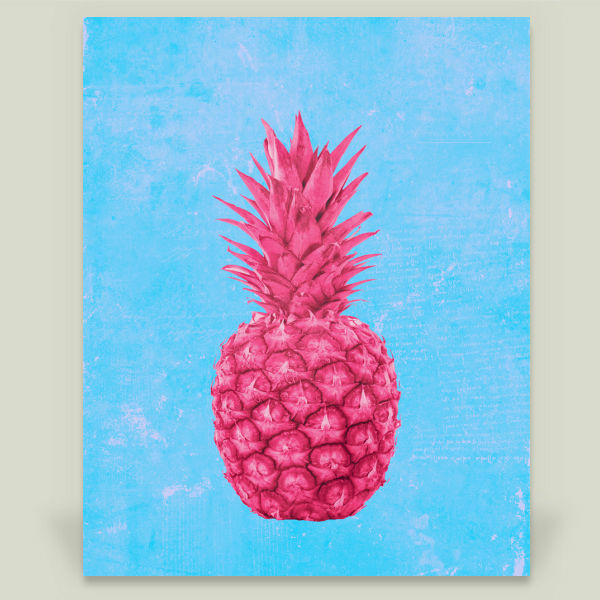 One “Pineapple” won’t do the trick… artist Rui Faria has enough to share! Who said pineapples can’t be pink?! 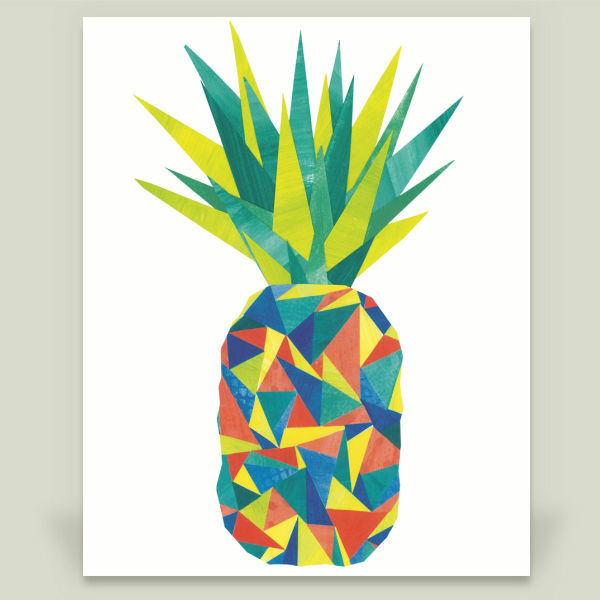 This “Pineapple Love” print by Mikath would be a fun pop of color on a nursery wall. Look out! 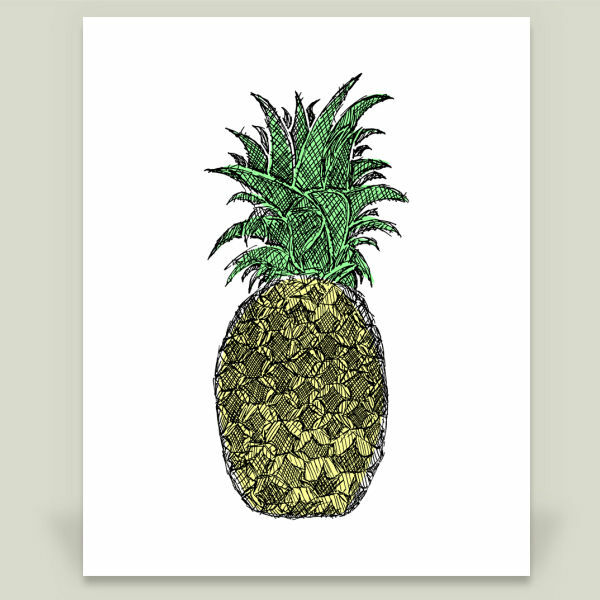 “It’s Raining Pineapples” by artist Karin Bijlsma is heading your way! 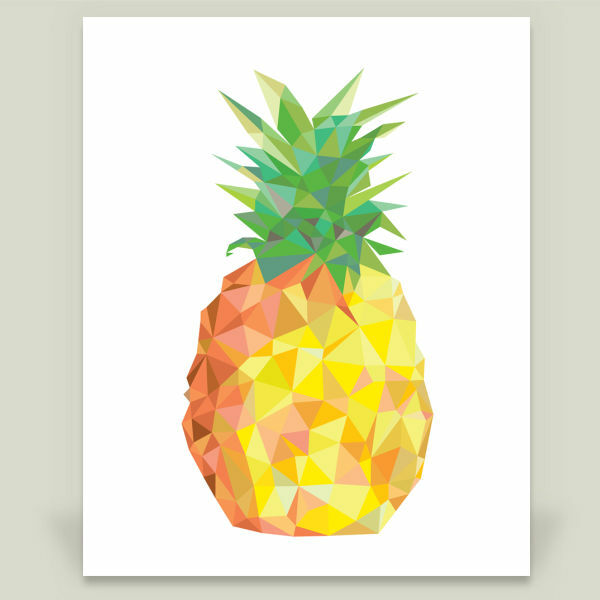 This “Pineapple” print by About Mika looks too tasty to eat! Nope, you’re not seeing double! These are “Genetically Engineered Pineapples” by artist Rui Faria. “Miss Hawaiian Pineapple” by Haidi Shabrina will be hula dancing on your little one’s walls! 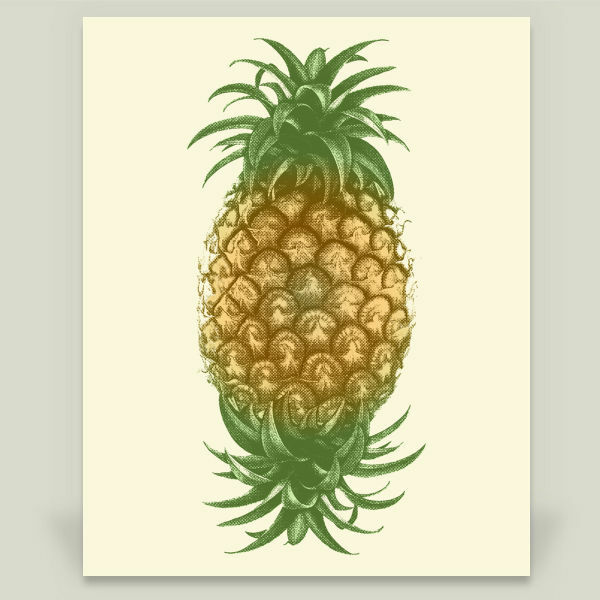 This “Pineapple Sketch” by Hinterlund looks like it’s ready to eat! 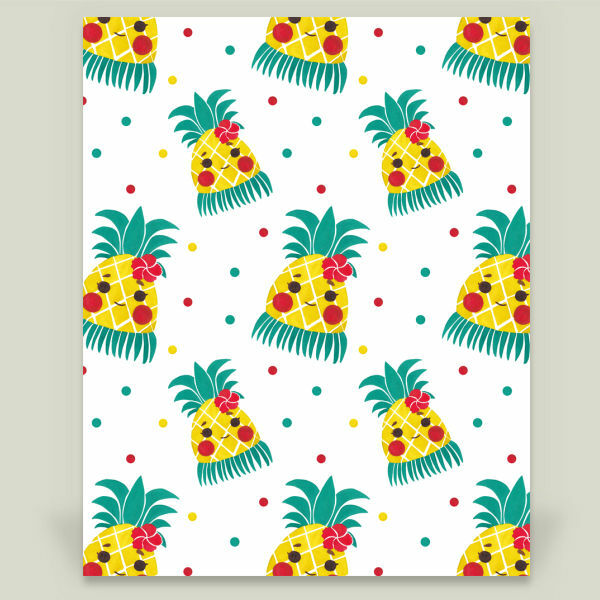 Have any other favorite pineapple prints on BoomBoom? Share them in the comments! Can’t get enough of the tropical theme? Check out more art by amazing BoomBoom Prints artists here!